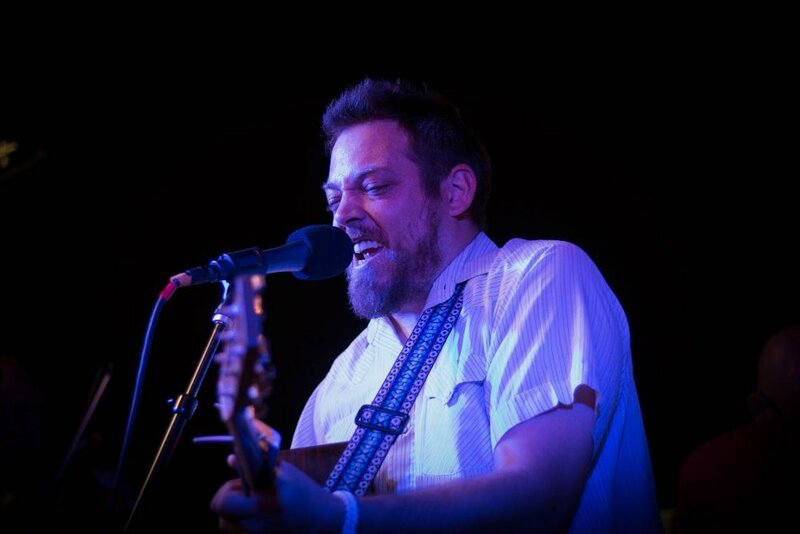 Ben Brock is a well known player in the local Oklahoma music scene, paying gigs just about everywhere and anywhere for over the last decade, but he’s just now putting out his first album. This album is highly anticipated by his friends and fans, and it’s an exciting point in Brock’s career. The album is titled “Who I am” and has 7 tracks on it. It was recorded at SoundZrite Studio, engineered and mixed as well as co-produced by K.C. Cobb. The album was mastered By Dwight Hamlin. The musicians that played on the album include; Andy Adams,Blake Lankford, Scott Hunt, Stephen Tillman, Nathan Lanier, Chris Moore, Kyle Reid, Mike Satawake, Philip Zoellner, Raina Cobb, Jake Simpson, James Purdy and Shelly Phelps. Brock’s voice is full bodied and soulful, and his lyrics are introspective and highly relatable. His songs are filled with depth and emotions, but in a way that everyone can relate to. He’s the “every day” regular kind of guy, which is how he can reach into the hearts and minds of so many people so easily. Not only that, but just as a person he is one of the most genuine and heartwarming people and he does such a great job of making friends with anyone and everyone in this wonderful music scene that we have. He’s always got a warm smile and a bear hug for everyone. You just can’t help but like the guy. "Who I Am" is full of songs that range in topics and sounds. It’s got a bit of funk, soul, blues, soft rock, country vibes and more. It has toe tapping songs like the song And it Goes where you can’t help but move along with the beat, slow melancholy songs that pull on your heartstrings like Cost of a Dream, and a love song that builds up and plays with speed and tempo with some absolutely stunning backup vocals called Just Can’t Say I Love You in a Song. There’s even a song about Brock’s hometown of Weatherford, called WTown. “I was living in St. Louis, Missouri and was missing home a lot and I was also going through a break up with a live in girlfriend. We decided to break up right when I was going to visit my Dad and Stepmom in Oklahoma and when I would get back she would have all of her stuff moved out. While in Oklahoma I wrote “W Town” with my Dad and Stepmom Ann. We had all of the lyrics on like 10 different pieces of paper,” explained Brock. “When I got back to St. Louis I walked in my apartment and it was pretty much bare. I guess I didn’t realize how much stuff she had. So I decided to lay out all of the lyrics on the ground and started to build the song. It was the happiest and most fulfilling feeling I’ve ever had. I started to cry happy tears and said to myself, I wrote a song and this is what I want to do for the rest of my life." I'd say that was a good call for Brock, as this album proves his ability to capture emotions and sentiments in lyric form. something many of us who have been listening to him live these last few years have already known. "I’ve always had a huge fear of recording my songs. I guess I was always afraid of failing. As I’ve gotten older I had a realization that I’m not getting any younger and if I want to go further in music I have to get over that fear. It’s definitely one of the best choices I’ve ever made in my life," said Brock. There will be a CD Release party at the Blue Door Friday Feb. 2nd. The show will start at 8 p.m. and you can purchase tickets for $15 in advance or $20 at the door. 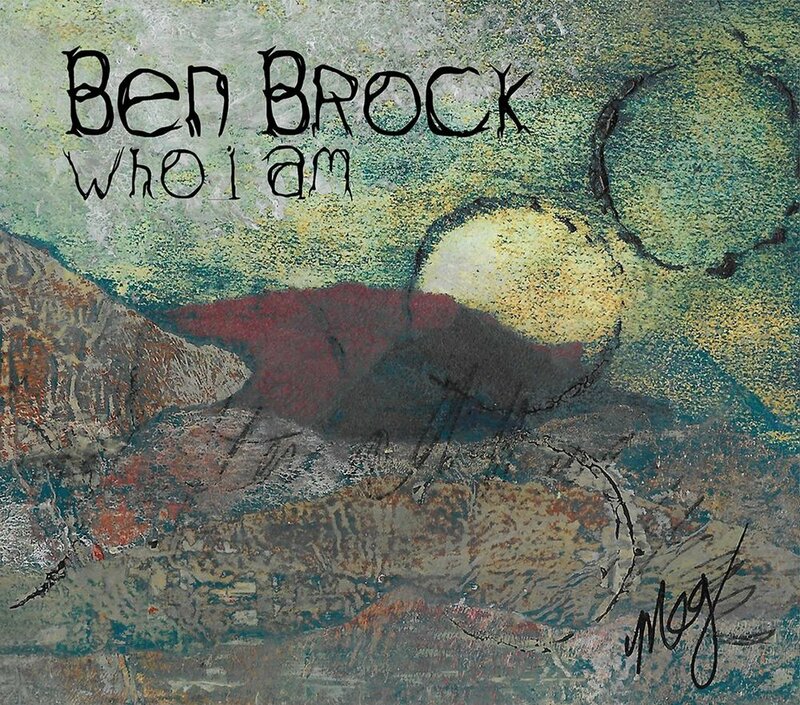 You can purchase tickets online at http://www.bluedoorokc.com/2018/01/ben-brock-cd-release-on-fri-february-2-2018. 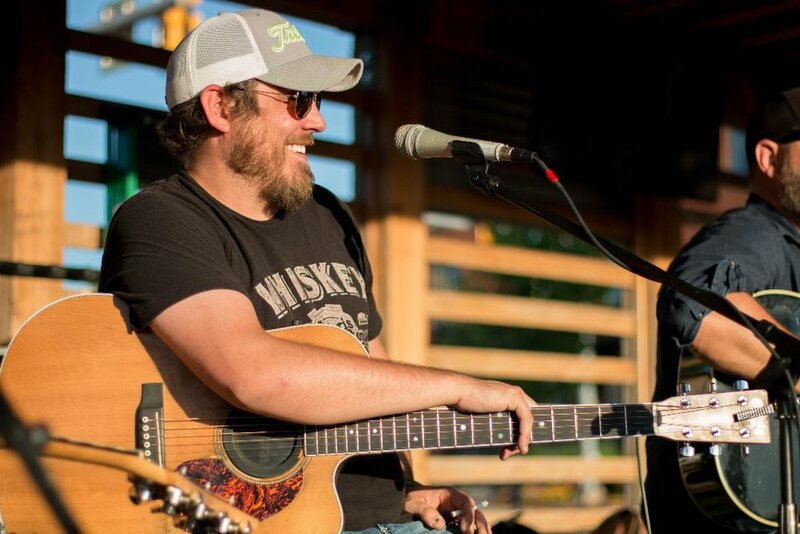 “I’ve been going to the Blue door since I was 16 with my Dad and it’s always been a dream of mine to have a headliner show there and it’s finally happening,” said Brock. Don’t miss out, make plans now to check out the show and the album! Well done Ben, great job man.